Ingo Heidbrink is a German maritime historian who is Professor of History at Old Dominion University in Norfolk, VA (USA). He received his MA degree in 1994 from the Universityof Hamburg based on a thesis on the preservation, restoration, and operation of historical watercraft, completed his Dr. phil. in 1999 at the University of Hamburg and got his Habilitation (Dr. phil. habil.) from the University of Bremen in 2004. He is a specialist for the preservation and restoration of historical watercraft and museum ships, methodology of maritime history, international fisheries and whaling history, and the economic history of the polar regions. He has worked with the German Maritime Museum as Head of the Dept. Of Fisheries and Whaling History (1996-2007) and headed a major restoration project of the SV GROENLAND (built 1867), the first German Polar Research vessel that is still in operation today as a floating monument and active sailing museum ship. 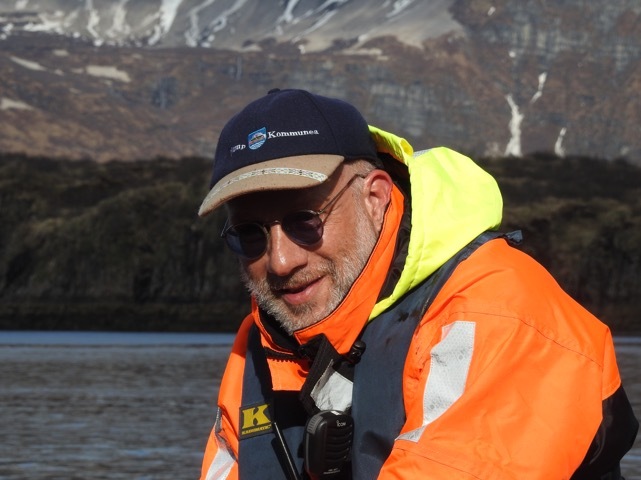 His research focuses on the economic history of the Polar Regions and in particular Fisheries and Whaling History of the Southern Ocean and related historic monuments and sites. In addition he works on monuments in Antarctica with a special focus on the nexus between monuments and potential sovereignty claims as well as on the consequences of Antarctic tourism on monuments and sites. He is Secretary General of the International Maritime History Association (IMHA), Co-President of the North Atlantic Fisheries History Association (NAFHA) and a member of ICOMOS-Germany. He holds a professional master’s and engineer’s license for European commercial inland waterway craft, and an engineer’s license for oceangoing historical vessels.